Two female students died after being run over by a train in Dehiwela, the Police Media Unit said. The two students aged 19 from a leading girl’s school in Bambalapitiya, were on their way to a party on Monday night when the incident took place. They had got off their vehicle and attempted to cross the railway crossing when they were run over by the train. The victims were identified as Sheron Sweleen and Imeshi Yasara. One was from Wellawatta and the other from Kelaniya. 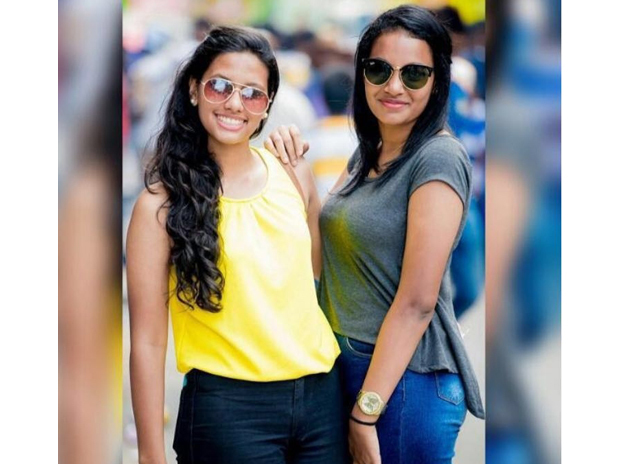 Meanwhile, Dr. Tharindu Kotagoda of the Kalubowila hospital who performed the post-mortem examination said the death of the two students was due to multiple injuries to the head and the chest. Dr. Kotagoda also ruled out suicide and said that preliminary investigations suggest that the students had tried to cross the railway track seemingly unaware that a train was fast approaching. He said CCTV footage shows the two students suddenly turning and trying to cross as if they had spotted a familiar face on the other side. Dr. Kotagoda said that the CCTV footage does not indicate in any way that the two students were trying to jump in front of the train deliberately. He said the students were not wearing any headsets or ear buds connected to mobile phones.